There's certainly a lot to like about the Razer Blade as it's a gorgeous, well-performing laptop. I love the thin chassis, its sharp display, and little things like its terrific keyboard and customizable lighting let you know it's a top-of-the-line laptop. Unfortunately this beautiful piece of hardware suffers from a few major flaws including not much storage, excessive fan noise, and the lack of an Ethernet port. Since it costs much more than other gaming laptops with similar specs, these transgressions make it hard to recommend unless portability and style are your number one priorities. The minimally updated Razer Blade shares last year's design and most of its components, but the upgraded processor and improved battery life make it the best ultraportable gaming laptop you can buy. 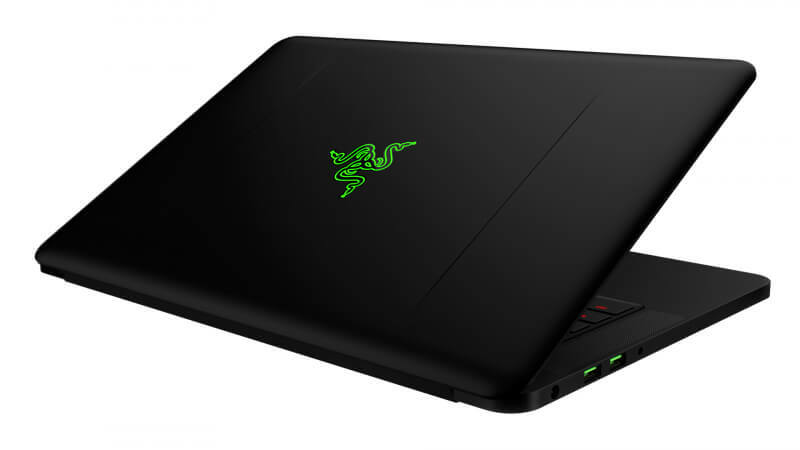 But at the end of the day, the Razer Blade is largely effortless machine. 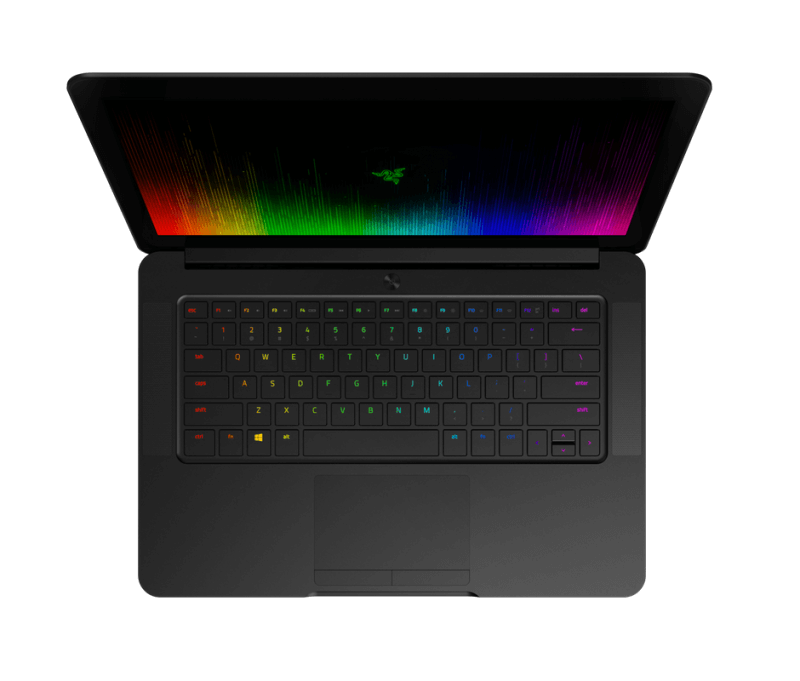 While it lacks the customization of a full-sized gaming desktop, Razer’s made great choices when it comes to the Blade’s hardware, leaving you with a powerful, actually portable gaming laptop that looks great and most importantly, plays games great. 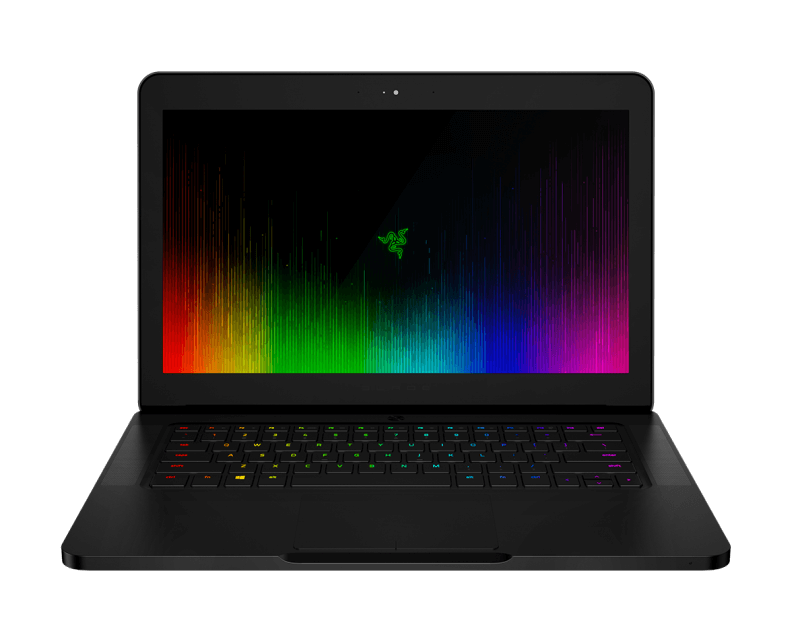 The Razer Blade may be based in compromises, but Razer seems to have found a niche that makes it just right. The 2017 Blade is without a doubt Razer's best revision to date. Now armed with an Intel Core i7-7700HQ processor and Nvidia GeForce GTX 1060 graphics, this unmistakable 14in machine has the rare ability to double as an everyday workhorse and a potent full-HD gaming platform. 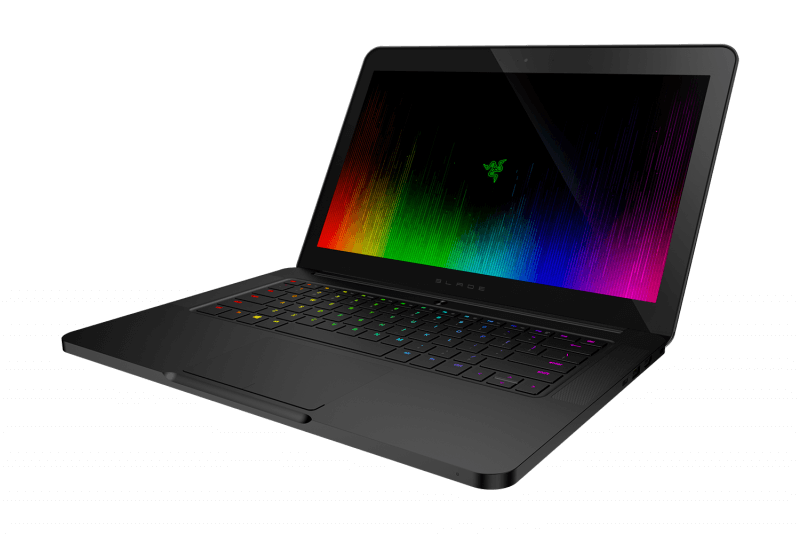 The Razer Blade boasts VR-ready graphics a captivating Chroma keyboard and solid battery life in a devastatingly slim profile. 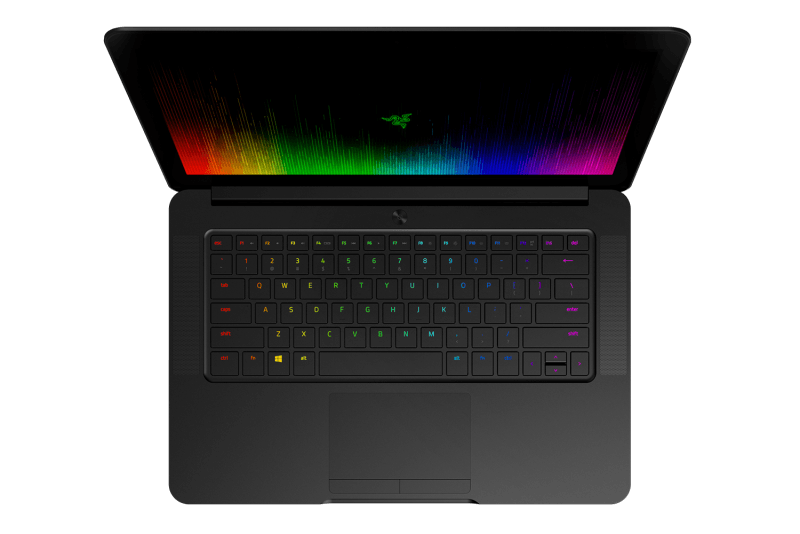 Razer is a newer player in the gaming laptop scene, but the company has been aggressive in its portable designs, reshaping the landscape of the category by essentially introducing the ultraportable gaming laptop. 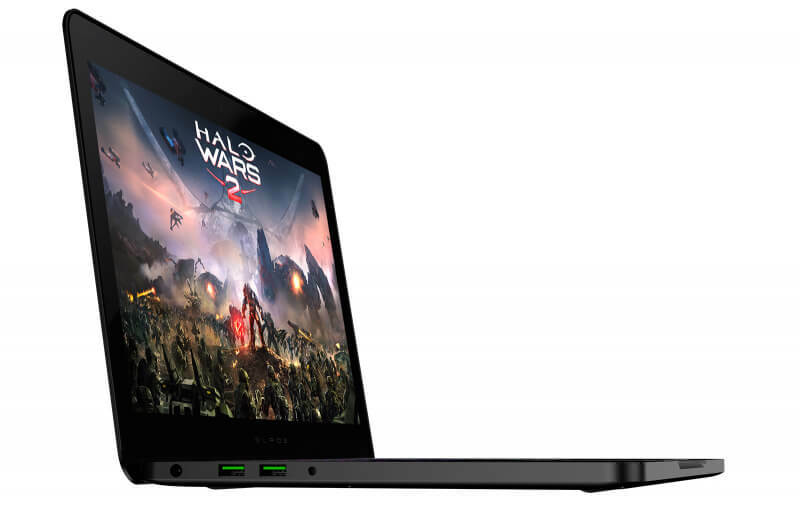 The current version of the Razer Blade is no different, and it’s the best gaming laptop for on-the-go play.